We can clearly see that, it is very important to follow Quran,Sunnah and righteous scholars and Imams of Ahlul Bayt from the Main group of Muslims!. Through this verses we can see that Waseela is an authority (spiritual guide). In the whole history of Islam we can see this unbroken spiritual lineage (Silsila) and Sufi Orders (Tarikat/Mystical associations) which are connected to Prophet Muahmmad (alaihiswalathu wa salam) in an unbroken chain, through the Imams of Ahlul Bayt. 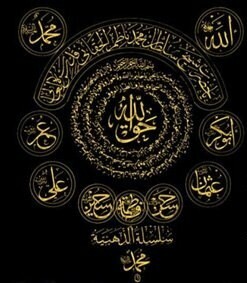 In every Sufi Silsila (Unbroken Chain) we see that unbroken spiritual lineage which connect the seeker (murid) to Prophet (S.A.W), Imam Ali Ibn Abi Talib (A.S), Imam Jafar Sadiq (A.S) , and other Imams of Ahlul Bayt. In Naqshbandi Order, lineage come from Prophet (S.A.W) Abu Bakar (R.A), Imam Jafar Sadiq (A.S), and most other orders the lineage comes directly from all 12 Imams of Ahlul Bayt or some Imams. Whole scholars of Islam were loving and following the main group of Muslim creed, and Imams of Ahlul Bayt. 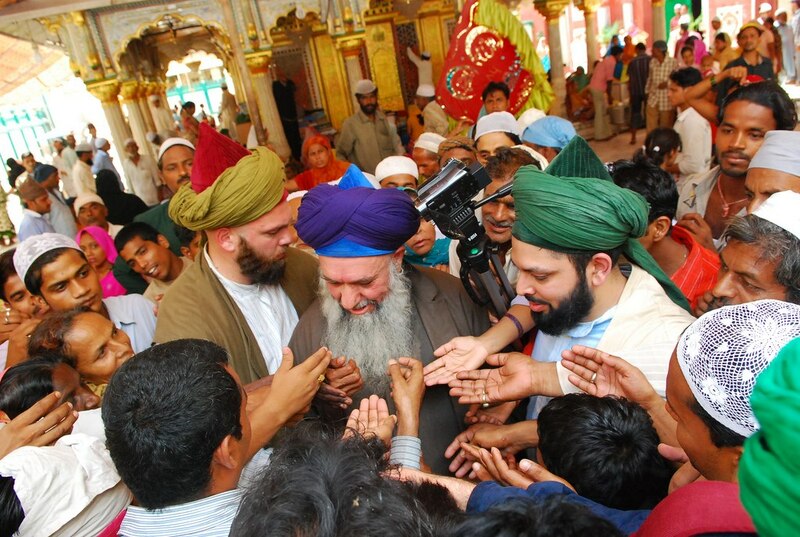 We cannot find a single scholar in Islam, who was not Sufi! We also see that great Imams of the time of As-Salaf were students of the Imams of Ahlul Bayt. All Sufi Orders are connected to Ahlul Bayt and all Imams of Ahlu Sunna Wal Jamah are Mazhab following Sufis. So Ahlu Sunna means:- to follow Quran and Sunnah as said in the second hadith. So it is clear from the above Quran and Hadith verses that, the Saved sect is-those who follow Quran,Sunnah,Ahlul Bayt and those who followed them in Ihsan and those who followed them. When you really make a deep study to see this unbroken spiritual chain, you will find the way of Awliya Allah and their Way of Sufi Tarikat. How many of you are really accepting this command of Allah, and following Truthful?. Are you following your leaders with full faith and are you sure that they are truthful and helping you to improve your religion? So look at whom you are taking Imams,Amir and leaders in the way of Allah. Wake up to yourself and take Wisdom!. You can only fool yourself and those who are deceived by Satan. May Allah guide people to the Main group of Muslims and their Imams. You have all books,computer and you have libraries online and off line. Make research and find who is the major group of (greater majority) Muslims from the time of Prophet (alaihiswlathu wa salam) until today!.